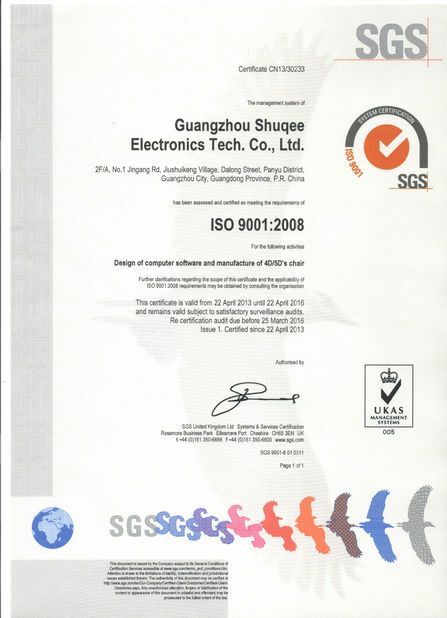 Guangzhou Shuqee Digital Tech. 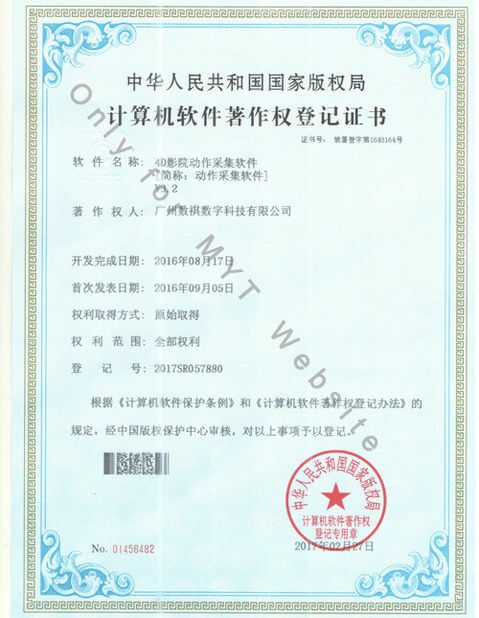 Co., Ltd was established in 2011. 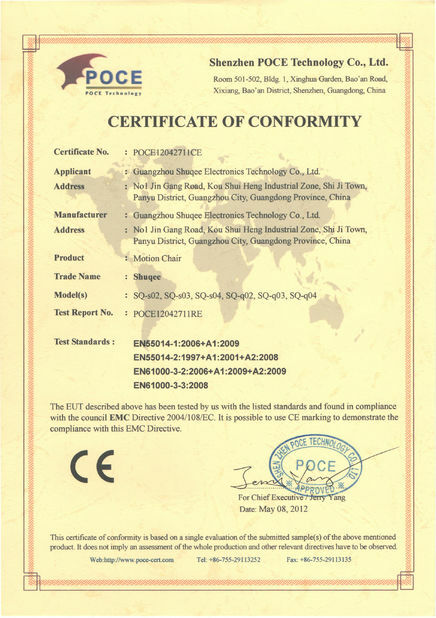 It is a 8 years history in 4D/5D/XD industry as professional supplier which incorporates with industry and trade. 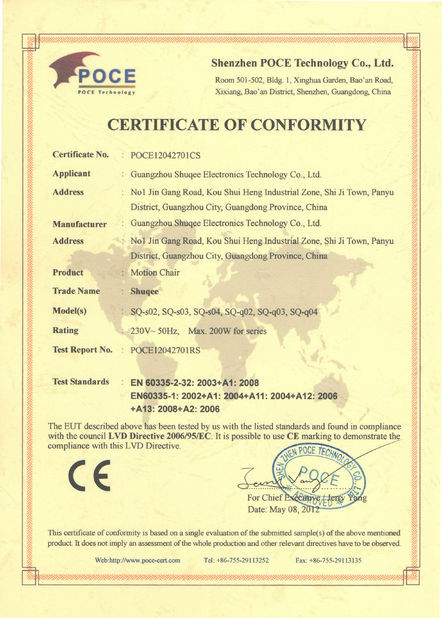 Especial the general manager is engineer, he has worked for this field as long as 8 year. 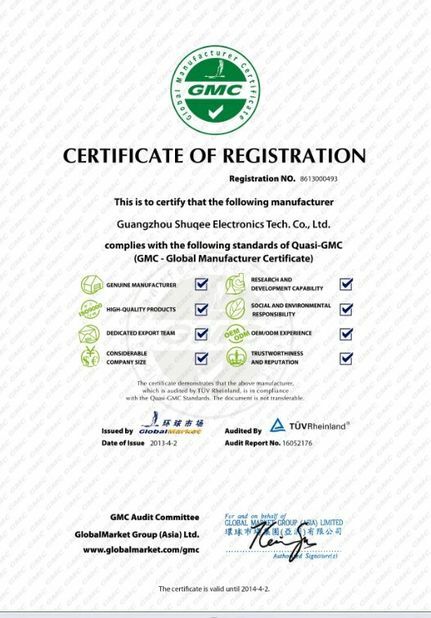 So Quality is first in our company. 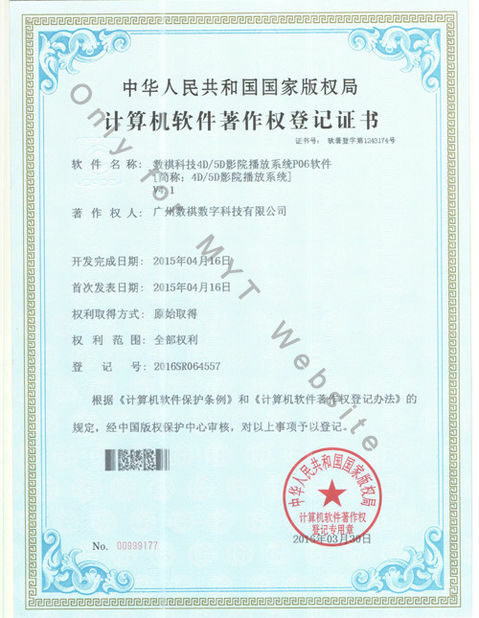 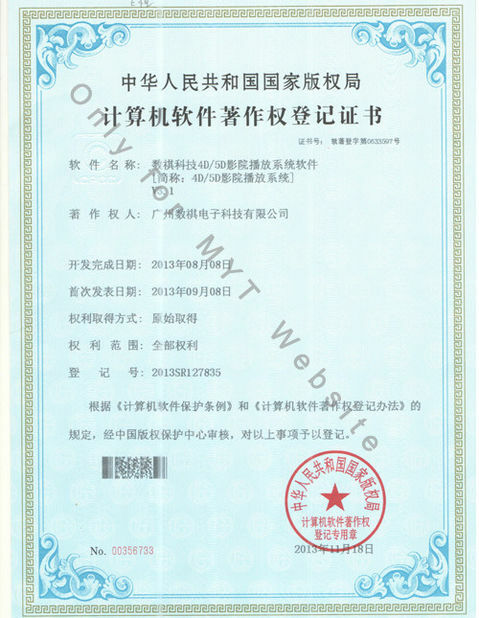 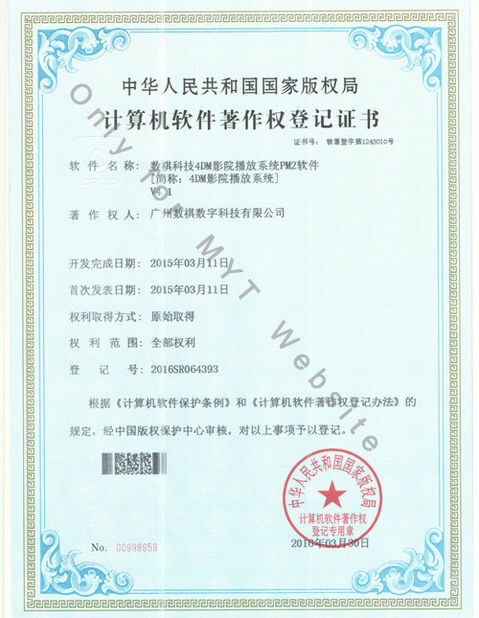 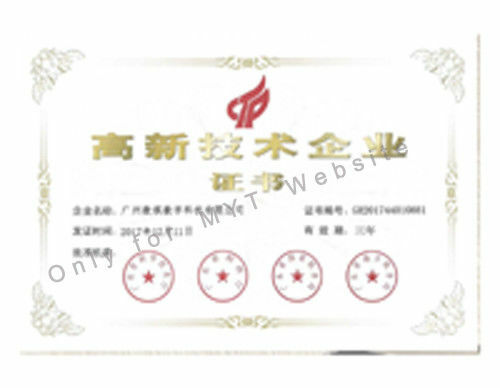 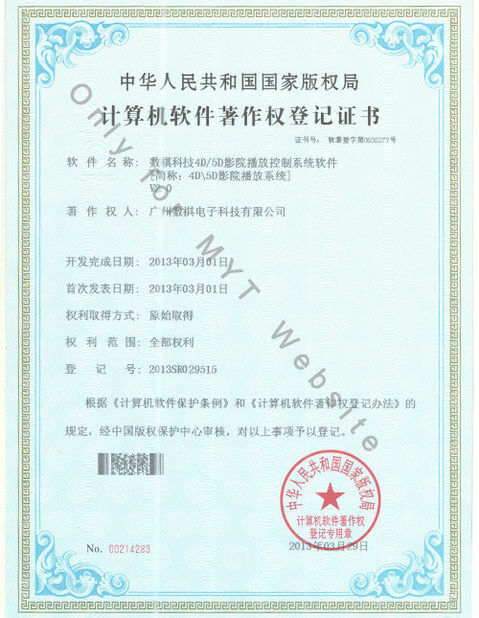 In 2013, we passed the IS9001:2008 certification, also have CE, GMC certificates. 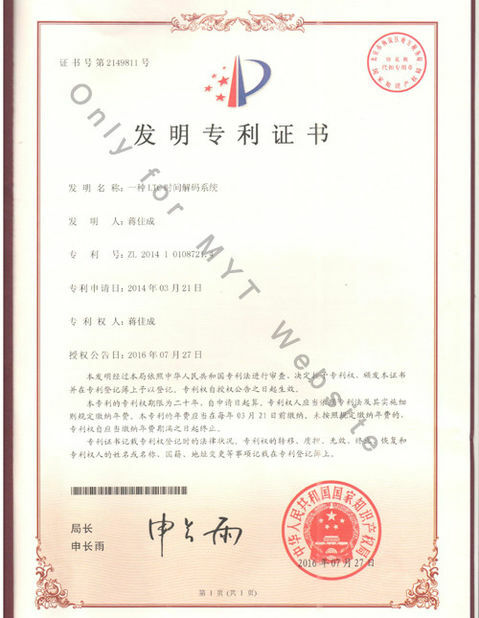 Also with many patents.